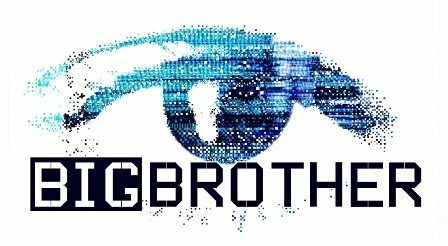 5thC takes control of Big Brother 2008! Big Brother 2008: They say all good things come in threes..and they were right! 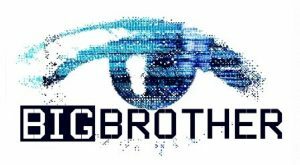 It’s official…We have done the C-Bus lighting system for Big Brother for the 3rd consecutive year! Damn.. we are good! We take great pride in the fact that we have yet again been asked to participate in the project this year, thanks for the compliment Big Brother!